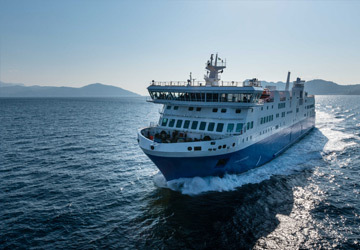 The Stockholm Helsinki ferry route connects Sweden with Finland and is currently operated by 3 ferry companies. 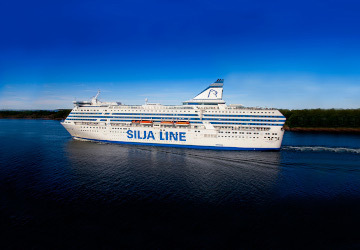 Tallink Silja operate their crossing up to 7 times per week, Viking Line 7 times per week & the St Peter Line service is available up to 1 times per week. 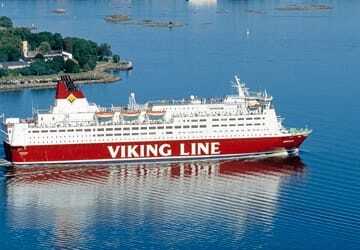 There are a combined 15 sailings available per week on the Stockholm Helsinki crossing between Sweden and Finland and with 3 ferry companies on offer it is advisable to compare all to make sure you get the best fare at the time that you want to travel. Prices shown represent the average one way price paid by our customers. 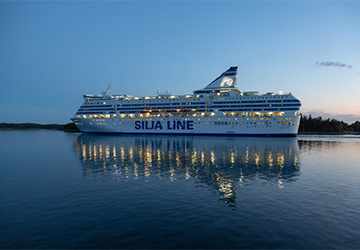 The most common booking on the Stockholm Helsinki route is a car and 2 passengers. 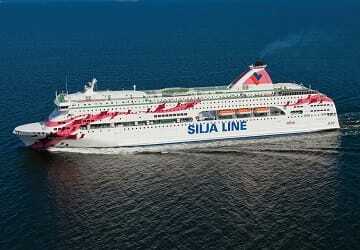 I stayed on board as the ship went from Stockholm to Helsinki. The ship has a fantastic selection of facilities and services. 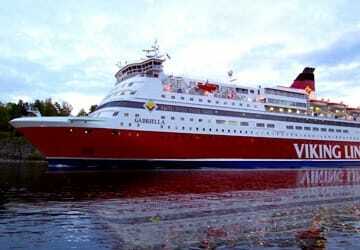 This route offers fantastic views of the Stockholm Archipelago, particularly at sunset. I had a comfortable stay and would definitely consider having a longer stay in the future. 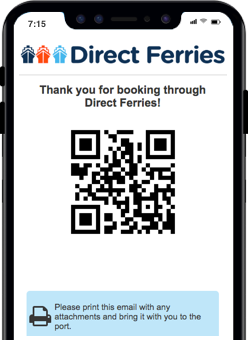 "Scenic views & comfortable journey across the Baltic"
Easy check in. Great price. Departed on time and enjoyed scenic views from the outside sun decks. Enjoyed the Viking Buffet. Good selection although price is on the steep side (€36 per adult). Had the cheapest inside piccolo cabin with bunk beds. It was comfortable enough for two adults for one night, however I wouldn't recommend bunk beds for kids or elderly travellers. Getting out of the top bunk isn't very fun! Watched a good live band and magician in the cafe del mar area. Good entertainment to pass some time. Got up early the next morning and enjoyed great views coming into Helsinki. Would travel again if I was in the area. Definitely more of an experience than flying.